Today, more than 1.7 million Christians are members of Mennonite-related churches. They are scattered across eighty-three countries. They trace their history to the Anabaptist movement, a part of the sixteenth-century Radical Reformation in Europe. What beliefs do these heirs of the free-church movement, only loosely connected to each other, hold in common today? This first-of-its-kind book explores seven convictions shared by these churches, now on six continents, who have always insisted that what they believe will be reflected in how they live. Theologian and teacher Alfred Neufeld, of Asunción, Paraguay, was asked by Mennonite World Conference to write this commentary on the seven convictions. In a rich and readable style, he fills out their meaning and significance, drawing upon Old and New Testament scriptures as well as examples and stories from history and current church life around the world. 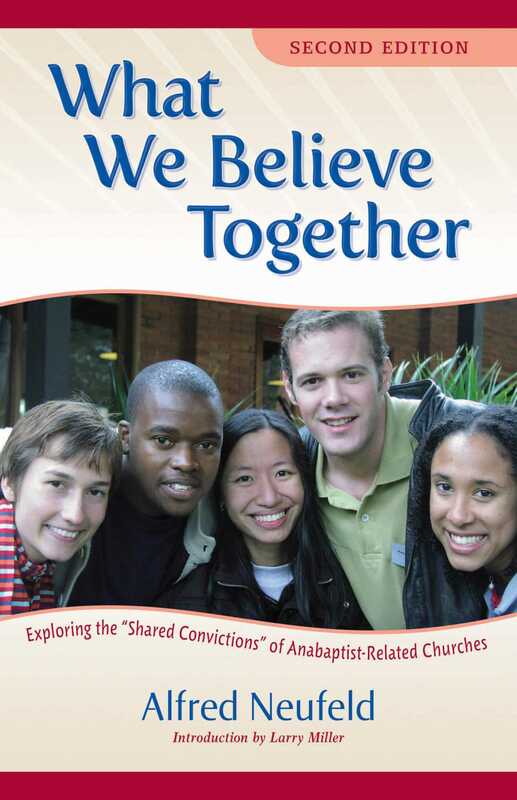 This book offers a fresh and up-to-date look at the core beliefs and the practices that have developed from them, held by Mennonite-related groups around the world today. This newly updated edition contains vibrant full-color photos throughout.